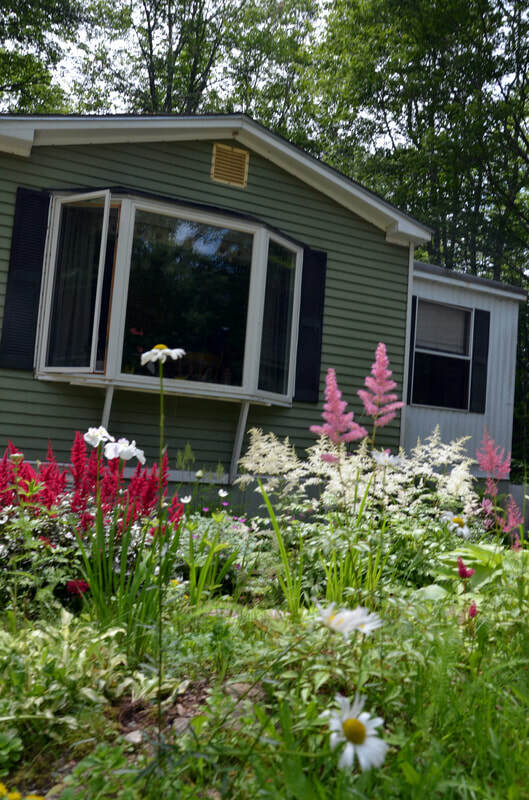 Pemaquid Villas is a resident-owned manufactured home community in Bristol, Maine. We are a terrific rural, family-friendly neighborhood moments from the rocky Maine seashore in the heart of the Pemaquid peninsula. 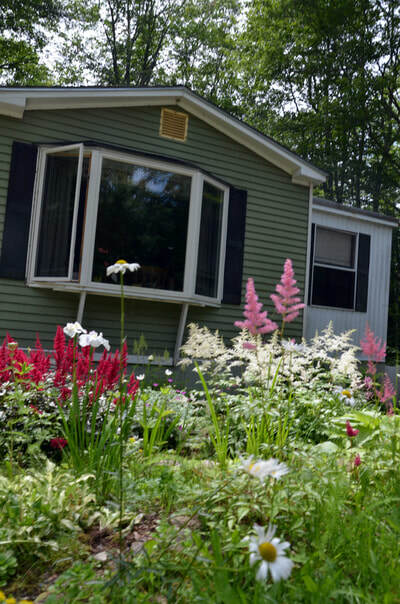 Situated on Route 130, which continues to the iconic Pemaquid Point Light just four miles down the road, Pemaquid Villas is convenient to the quaint town of Damariscotta, and only 40 minutes from the larger city of Bath. 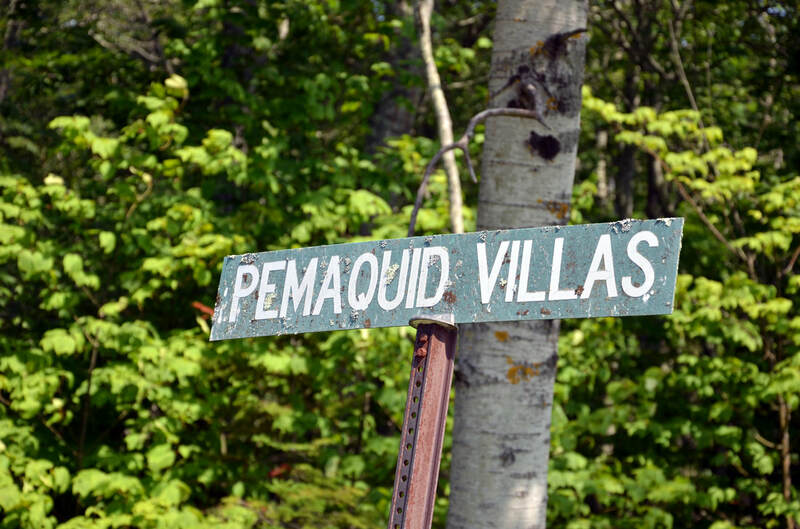 Along with easy access to beautiful beaches and fishing, Pemaquid Villas is close to many restaurants, grocery stores and historic attractions. 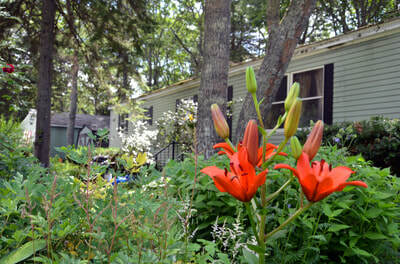 Pemaquid Villas is owned by the community Members who live here – we are a resident-owned community (ROC). That means we control the rent and make the rules. 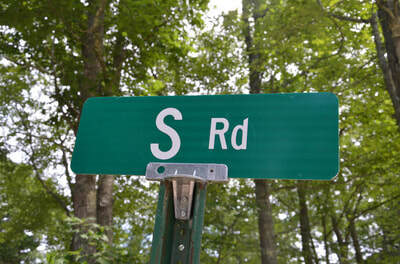 On April 29, 2015, the ROC purchased the land and infrastructure, such as the roads and water lines. 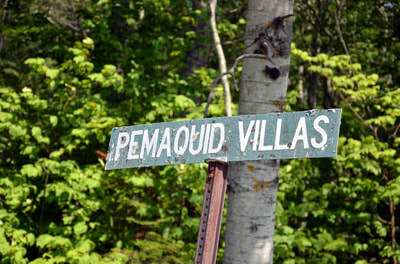 Now, a democratically elected Board of Directors manages the business of running Pemaquid Villas. 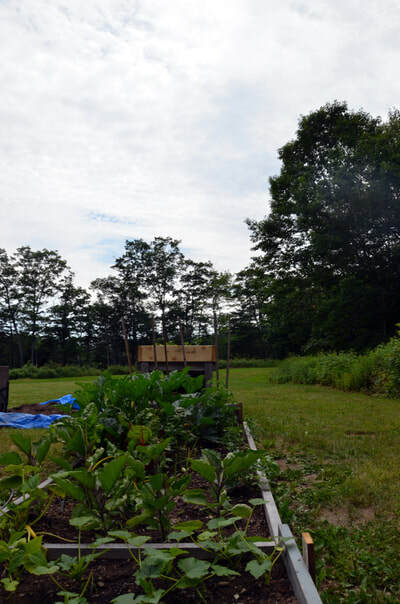 Every Member household in the community has a say in who sits on the Board, how we spend our money, the annual budget, and whether we make changes to the rent. We're also part of a national network of more than 200 ROCs just like us. That membership provides us with access to expert coaching on how to run our ROC, leadership development and training, communication with dozens of community leaders who face many of the same issues we do, and more. 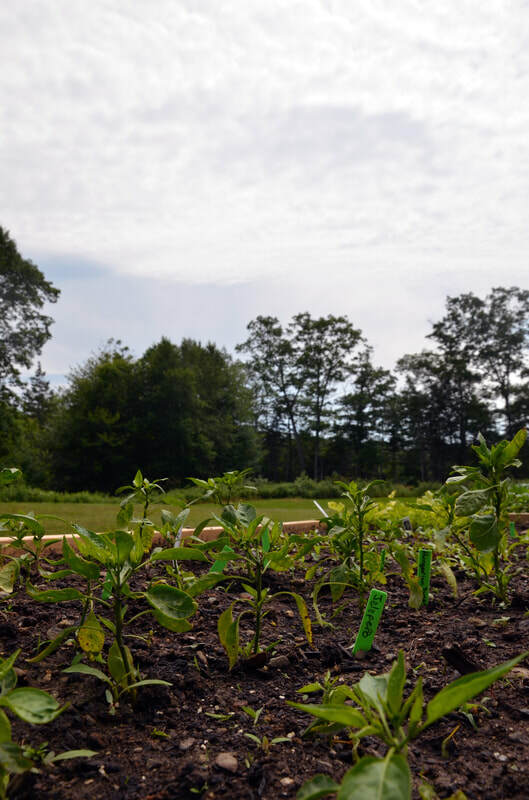 Life in Pemaquid Villas Cooperative is truly different than in a commercially owned community – we invite you to find out firsthand how that difference makes living here so much better.